Theodor Fahrner Earrings - Art Deco silver, onyx and matt enamel Germany circa 1927 to 1930. 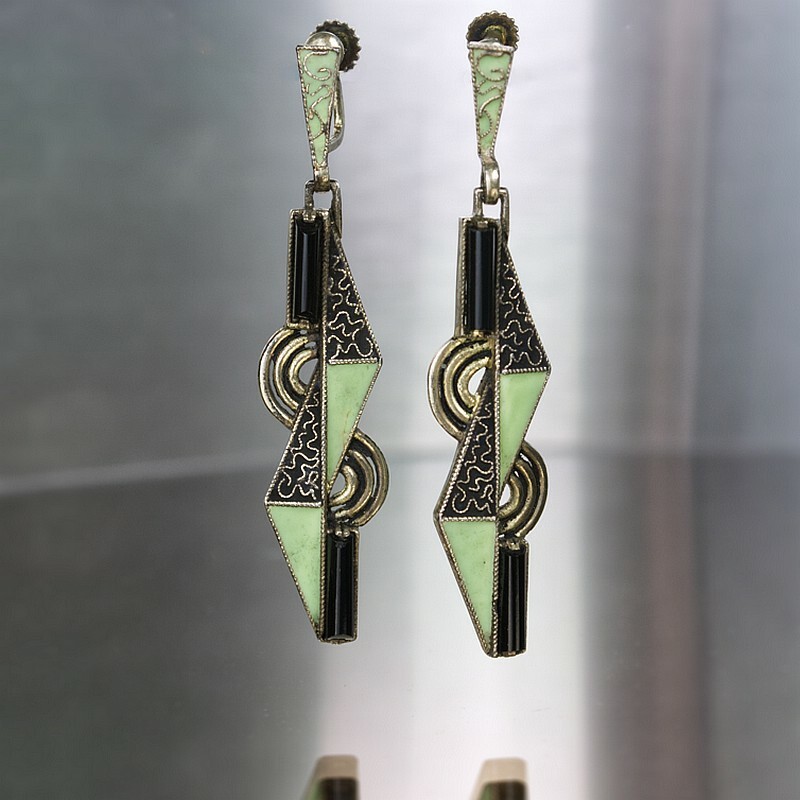 These stunning earrings are in the "jazz age" colours of black and green with screwback fittings. Earrings really do not get much more Art Deco in style! 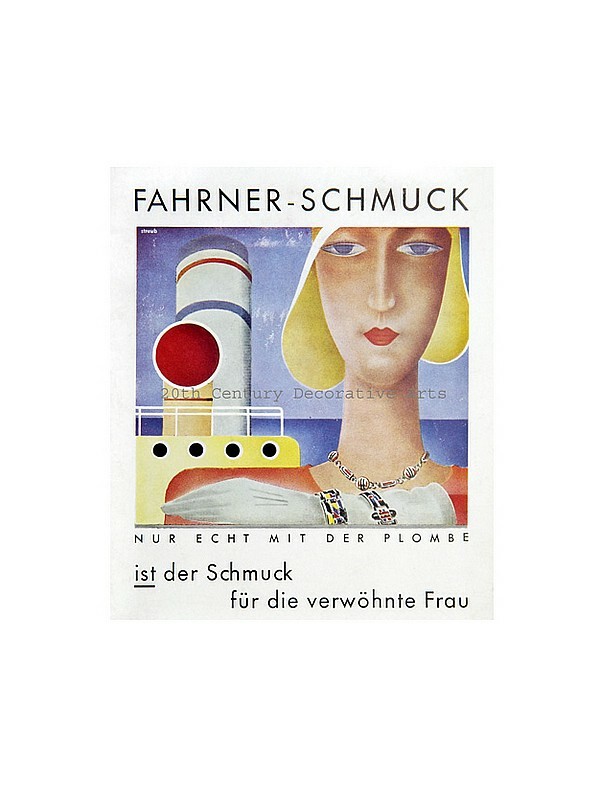 Literature: Theodor Fahrner...between Avantgard and Tradition and Fahrner-Schmuck 1900 bis 1975 p for more examples in this style.